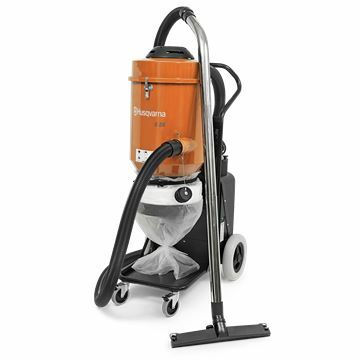 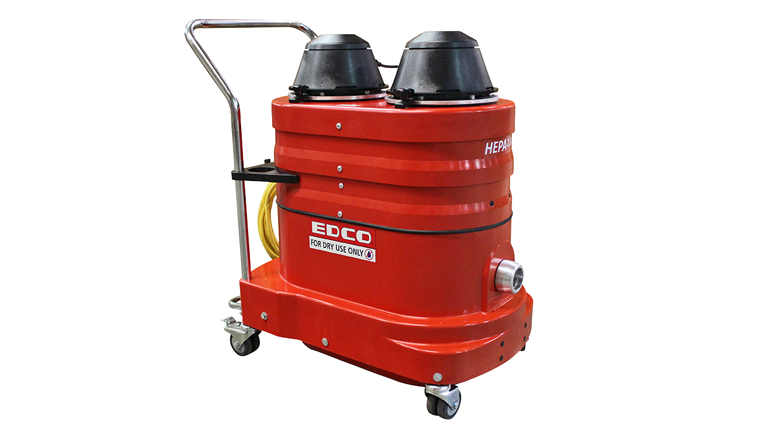 Electric and Gas Vacuums for Dustless Compliance. 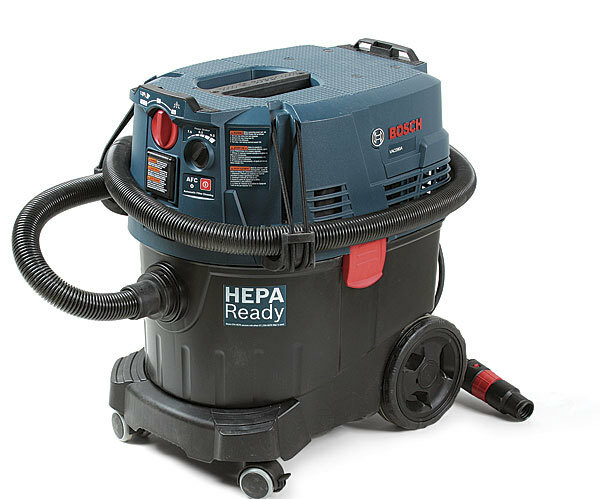 Our Rental Electric Demo Hammers, Breakers and Air Tools come standard with dustless accessories. 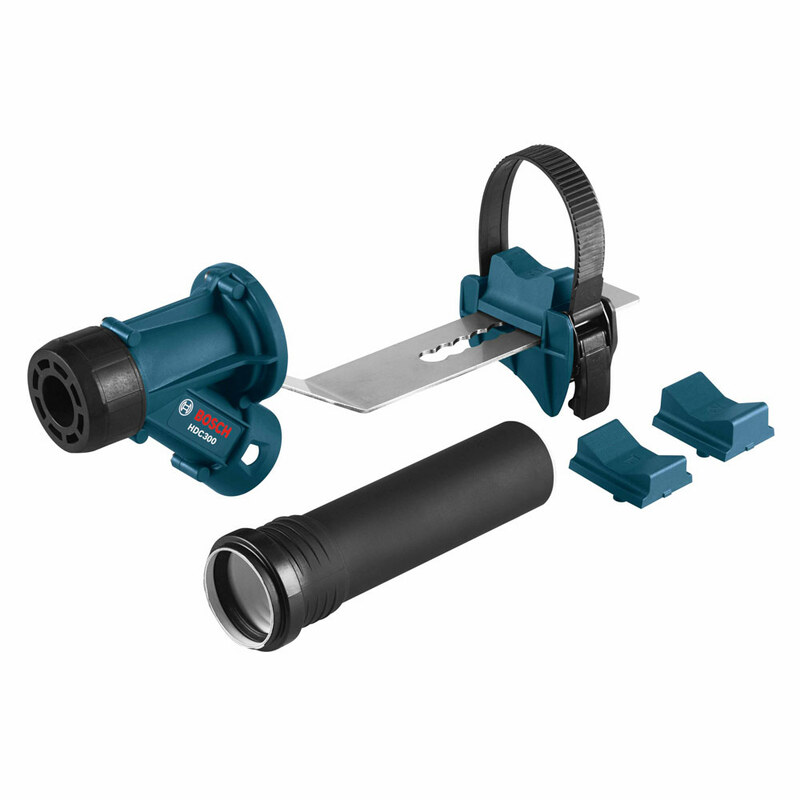 Rental Soff-Cut saws include shrouds for hookup to vacuums. 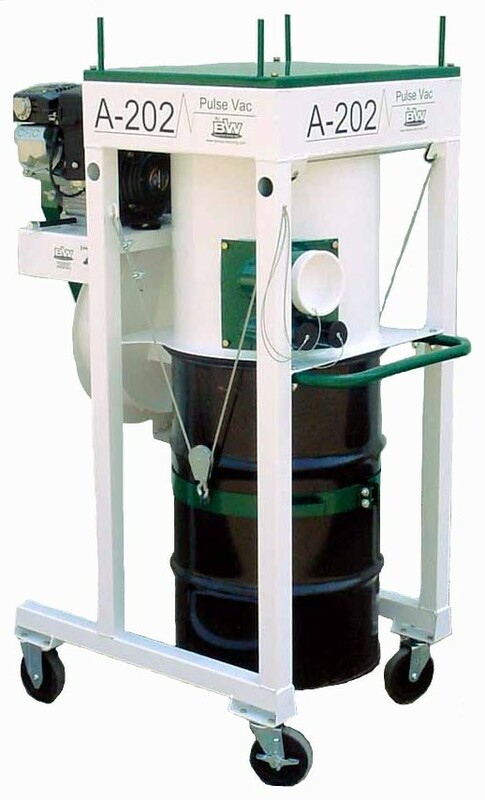 We also rent and sell 3.5 Gallon Pressurized Water Tanks for wet cutting.